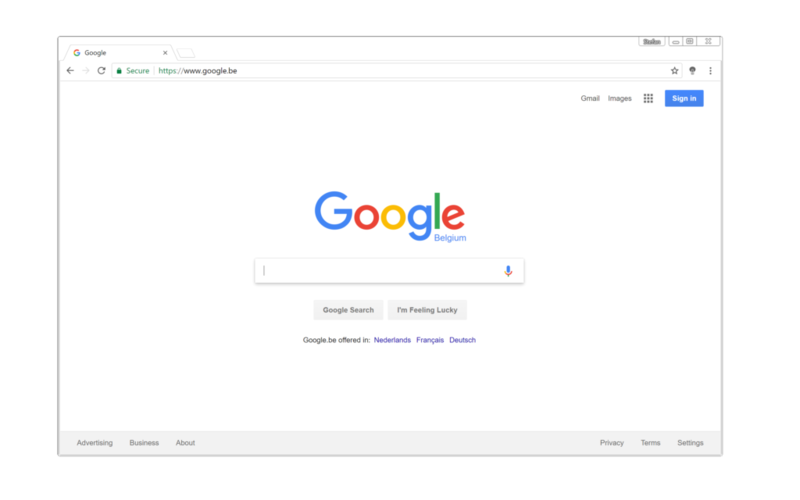 Today we are happy to announce our up to date Chrome themes. 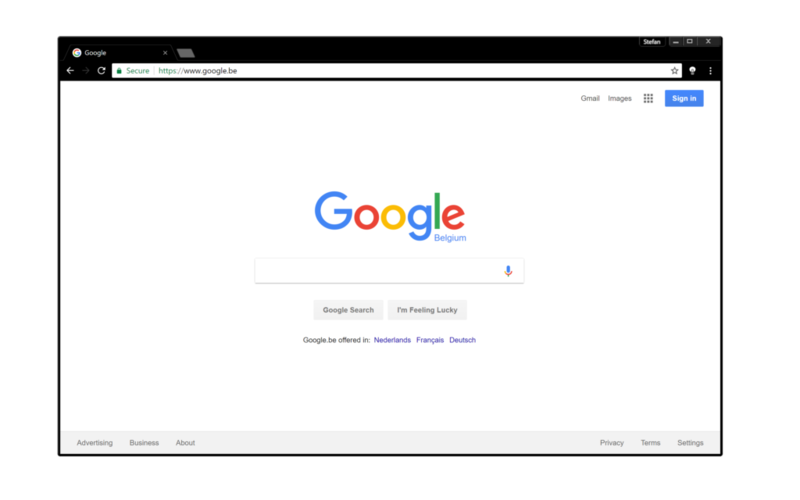 We redefine the style and the dark Chrome theme look for your Google Chrome web browser. So it doesn’t disturb you and create no distraction in your productivity work. Now you can choose between three most gorgeous themes and with a bonus theme. 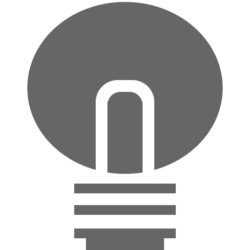 All those themes will match well with our Turn Off the Lights Browser extension lamp icon. The first one is we created is a darker theme, that is not too dark. We choose the black color with a 80% opacity. So it is very coherent with the lights off layer (from the Turn Off the Lights Browser extension). You see that it extends the layer more out of the web view, and a way to get less distraction from the other elements in the toolbar. The other theme is the Black Chrome Theme, this is the most complete black theme that is 100% black as background color. This from the titlebar, bookmark bar up to and including the window frame border. Where the arrows and settings buttons are in a white color. While you as user can choose for the white lamp button of Turn Off the Lights Chrome extension, this will math very well with this theme. The light or white theme, create a brighter and a clean web browser. Where it feels more essential for day users. 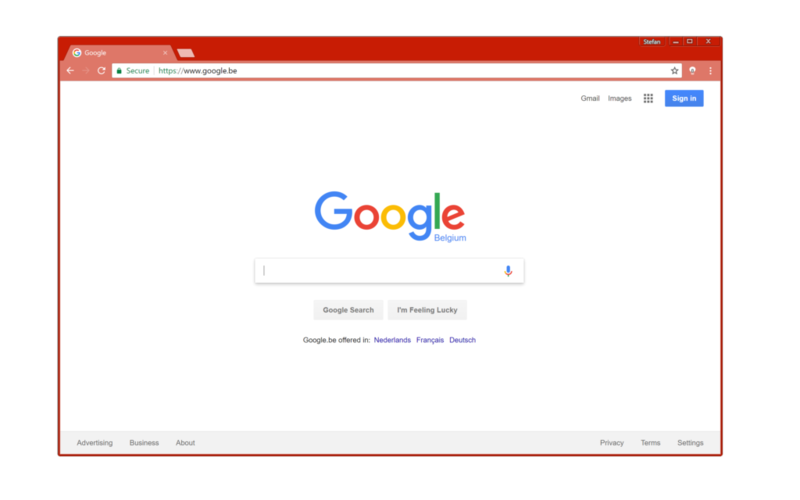 Tomorrow is it Valentine’s Day or better know as the Saint Valentine’s Day, and the last theme we designed especially for that day is the beautiful red Valentine’s Day Chrome theme. Hope you like the coherent themes for your Chrome web browser. Don’t forget to rate this to 5 stars. And if you can donate us, we appreciate it immensely.